The club membership year runs from 1 April to 31 March (in line with Triathlon Scotland). The annual membership fee is £35 or £20 if you are also a member of triathlonscotland. Swim Fees - £135 per year as an upfront payment or £15pm direct debit which will cover the period from April 2017 – March 2018. Club members should also consider joining triathlonscotland (the national governing body) as PTC membership does not include insurance for training and racing, but triathlonscotland membership does. By joining triathlonscotland, you will also help us to gain points in the coveted club rankings and you will receive discounts on your race entries; discounts with triathlonscotland partners and best of all you will get a nifty membership pack. Visit www.triathlonscotland.org/join to sign up. Scroll down for membership fee payment options. Once a year payment for Annual swim fees. 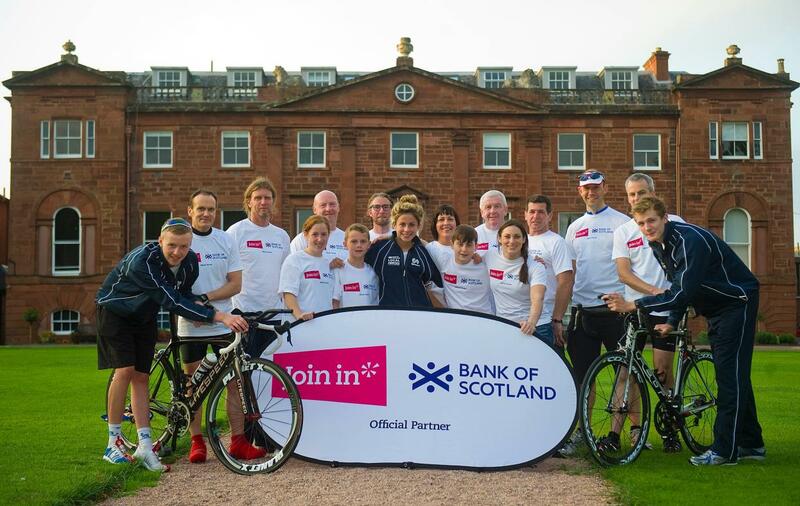 Membership fees for members, but who are not triathlon Scotland registered.